Your home is at risk of being targeted for theft when you’re out of town. To increase security, there are a few important steps to take when you want to protect your home while on vacation. Motion sensor lights are useful for illuminating dark areas of your property at night if an intruder is scoping out your property. The lights immediately turn on if someone comes within a few feet of the house, making them easy to spot by your neighbors and often causing them to flee the area. Consider installing the lights near windows and doors on the exterior of the building. Making the house look occupied helps reduce the risk of having your home targeted. Install timers on your electronics, which will make an intruder assume that someone is in the home. Set the timer for certain lights or the TV at different times of the day or night. Some of the timers are even able to sync with your phone and will allow you to control the different features of your home while you’re away. You can also park a car in the driveway, stop your mail, and hire landscapers to maintain your yard to make the property look occupied. A security alarm system is one of the most effective tools to prevent your valuables from being stolen and will allow your property to be monitored 24/7. 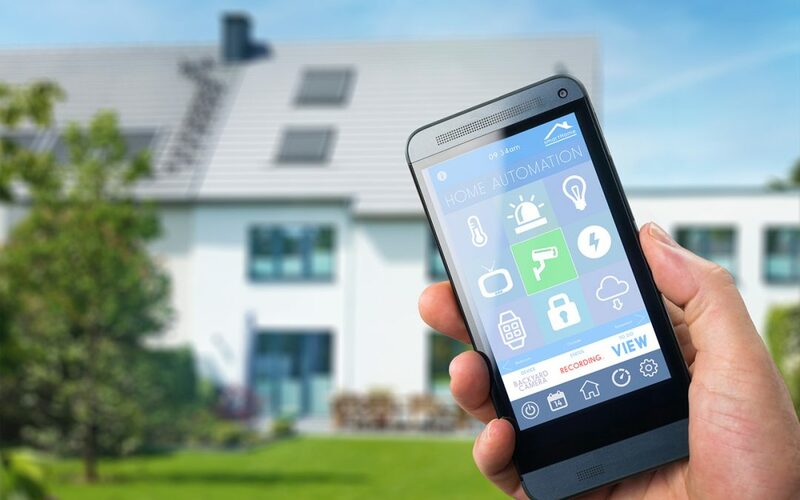 The security system includes sensors that can be installed on the windows and doors of the home, which will sound the alarm if someone enters the building. Surveillance cameras can also be installed to turn on when motion is detected and use night vision to protect your home. Most security systems have an app for your smartphone so that you can access the footage remotely. Although you may have a standard deadbolt on your front door to protect your home, you’ll need something sturdier to reduce the risk of a break-in while you’re on vacation. Many intruders can kick down doors that have deadbolts, so consider installing a heavy-duty strike plate with 3/4-inch screws for more security. You can also install a steel screen door that will protect the front door from being kicked down. The steel screen door can include an extra lock that makes it harder to get into the house. You’re likely inclined to talk about your vacation plans on social media and share your photos with your family members and friends, but it can also tip off the wrong person that your home is unoccupied. Wait to share your vacation details online to avoid informing everyone that you’re not at home, or create a private group of your closest friends and family for sharing any pictures or updates. Ask a friend or neighbor on the block to keep an eye on your house while you’re away. Tell them to call the authorities if they see someone on your property. You’ll want to provide them with your vacation contact info and a spare key to the house. Protecting your home should be one of your top priorities while you’re on vacation to avoid theft and damage. With the right steps taken, you can have peace of mind knowing you took these steps to protect your home while on vacation. 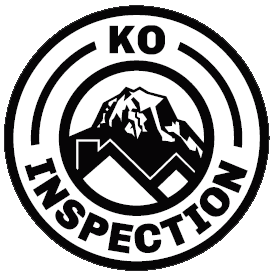 KO Inspection conducts home inspection services in Greater Seattle and Western Washington. To schedule an appointment, contact us today.